Abiding by the ethical business practices, we manufacture and supply supreme quality Road Construction Equipment. The equipment provide high productivity with a close control on the quality of mix and production costs. These plants are based on the modern wet mix technology and are capable of producing high quality wet mix. 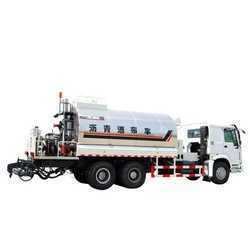 These wet mix plants are provided with control panels and fuel tank. Air compressor pressure: 9 kg/cm2. 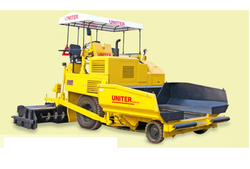 Our reputed entity is engaged in supplying Asphalt Road Construction Equipment. We are engaged in offering Asphalt Road Construction Equipment.